LACE is a programme available to all UC students to engage in mutual language and/or cultural learning. There are two streams of the programme, and you can choose to participate in one or both parts. 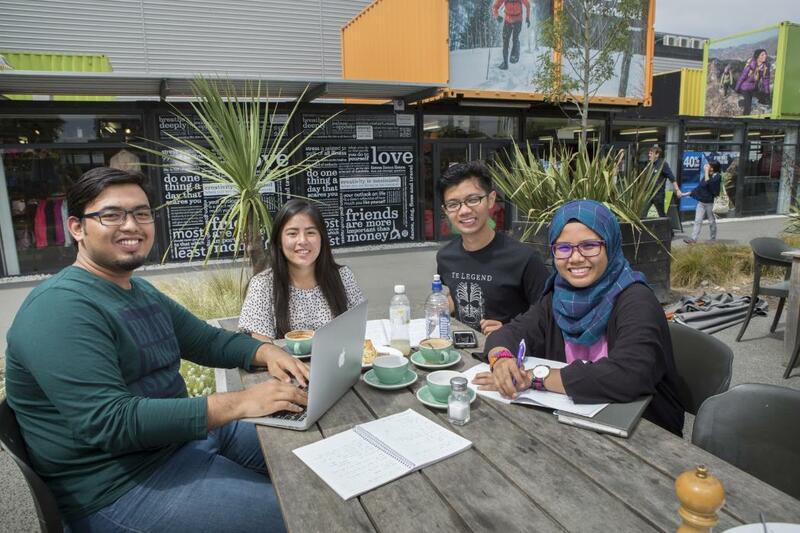 Language Exchange – There are seven language programmes offered at UC, including Maori and six foreign language programmes. If you are enrolled in one or more of those language courses and would like to meet students from those cultures/countries, this is the option for you. Cultural Exchange – If you are considering studying abroad or exchange, or if you simply enjoy travelling the globe, this is a good option for you to connect with students from countries that you would like to visit. You need to apply online to register to the programme. Once your application is received, the coordinator of LACE will match you with either an exchange partner or a small group of students based on the information provided in the application. Once matched, you will be notified via email and will be able to start your LACE experience. How often should we meet up? LACE is a social programme and is very flexible – you and your partner(s) will decide when, where, and how often you should meet. However, we do recommend that all participants in the language exchange stream meet for an hour each week to allow sufficient time for conversation practice. For cultural exchange, we recommend meeting at least once every fortnight for an hour. Of course, you can meet up more often – in fact, the more the better!